The University of Glasgow’s Hunterian is said to be the oldest museum in Scotland. It covers the Hunterian Museum, the Hunterian Art Gallery, the Mackintosh House, the Zoology Museum and the Anatomy Museum, all located in various buildings on the main campus of the University in the west end of Glasgow. 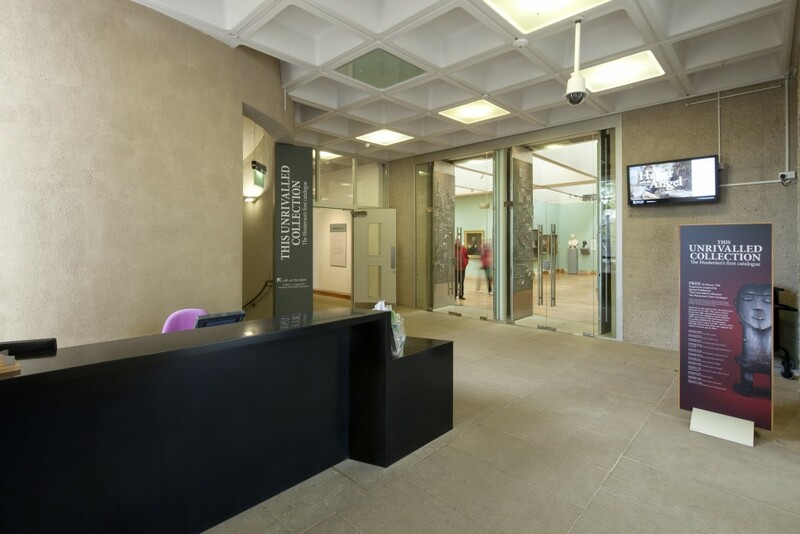 The Gallery’s collection includes a large number of the works of James McNeill Whistler and the majority of the watercolours of Charles Rennie Mackintosh. It was designed by William Whitfield as the second phase of the University Library and was begun in the early 1970s. 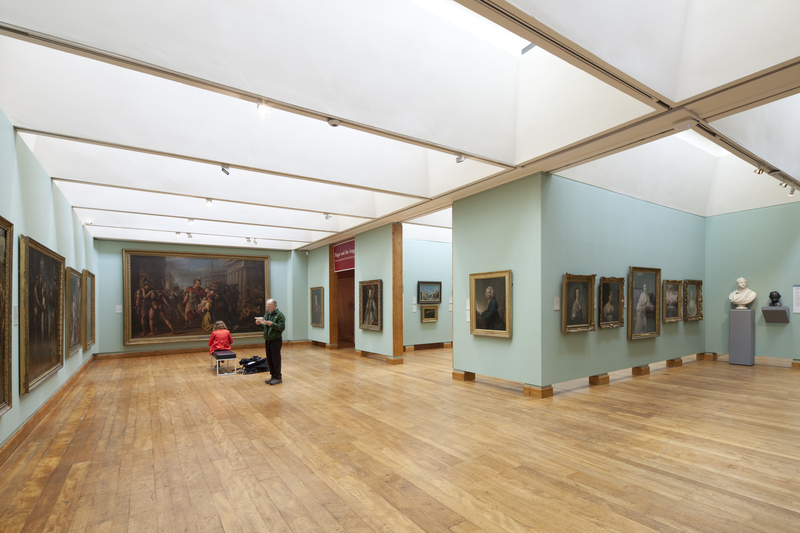 In September 2012, the gallery was to mount an exhibition of paintings by Rembrandt and an internal special re-organisation was necessary to facilitate this. In addition repairs were required to the flat roof area over the main gallery floor. The project required that the paintings displayed had to be taken down and stored within a specially constructed secure compartment. As a consequence of the firm September deadline, timescales were very tight and a partnership approach was adopted. 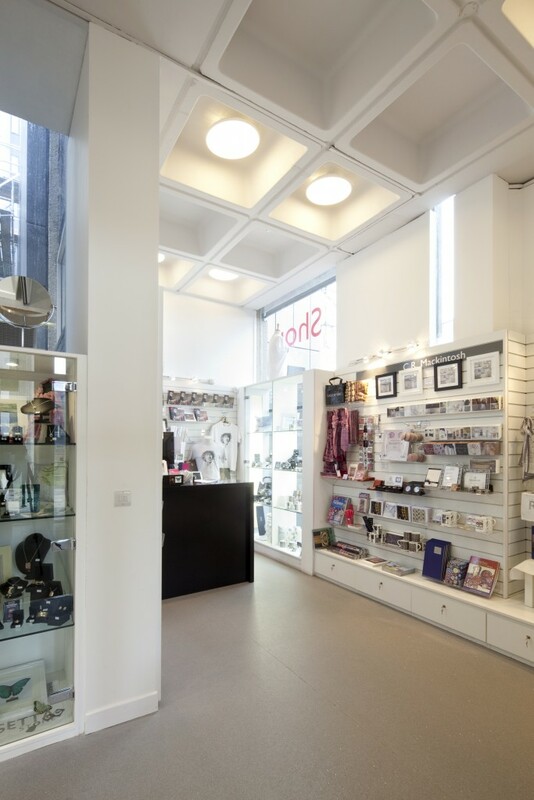 The works consisted of constructing new display wall panels, re-surfacing existing panels and applying decoration. There was also a redefinition of the reception area with desk and retail units.